When it comes to BIM coordination, the structure and flow of your teams can make or break your project. This session outlines best practices for setting effective expectations for coordination, process, and collaboration and how to avoid potential collaboration conflict along the way. You don't have to be a psychic or psychologist to have a successful team. With the right tools, processes, and intuition you can have a successful coordination team. Describe the dynamics of setting up and maintaining a successful project coordination team. Assess how you can avoid getting consumed with the software and technical aspects of BIM. Assess how different project delivery methods, locations, design stages, and construction durations can impact your interaction with the project coordination team. 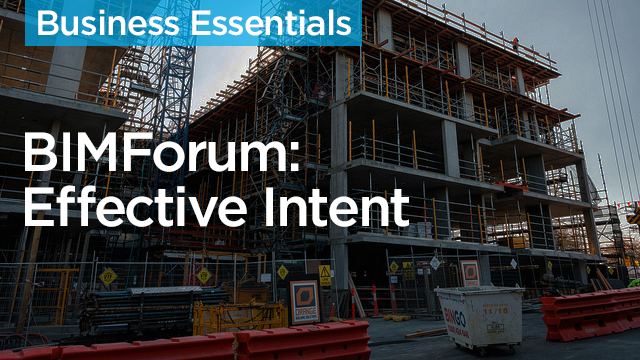 Define best practices for BIM coordination meetings like setting expectations, the frequency of meetings, how the team will share problems, and how problems will be addressed.